Join us for our Strong, Smart & Bold Luncheon on April 12! Tickets here. 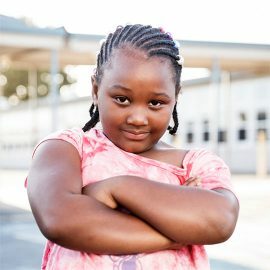 Too many girls in Alameda County grow up facing gender limitations, racial assumptions, and restricted opportunity due to economic status. 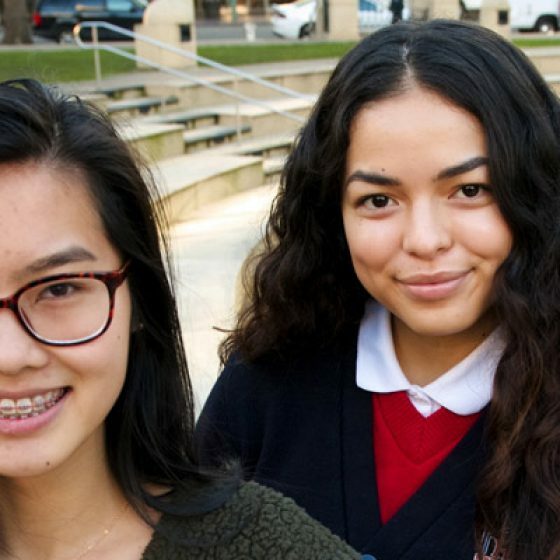 Despite the rising prosperity and promise of the San Francisco Bay Area, these barriers make it harder for girls to uncover their strengths and realize their potential. 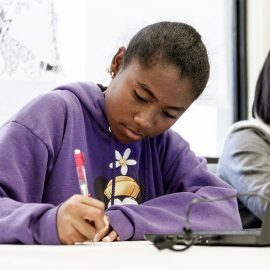 Girls Inc. of Alameda County’s model creates opportunities for success. We equip girls to defy limitations and stereotypes, attend college, break the cycle of poverty, and move into a thriving future. Our research-based programming supports girls at every stage of their development. We focus on the whole girl: her health and well-being, education, and development as a leader. We support nearly 600 children and families annually through mental health therapy. Our girls are 3x more likely to read at or above grade level than their peers. 100% of Girls Inc. seniors enroll in college and 97% are the first in their families to do so. Join us and commit to a world where all #GirlsHaveTheRight to feel safe, valued, and prepared to pursue their dreams! 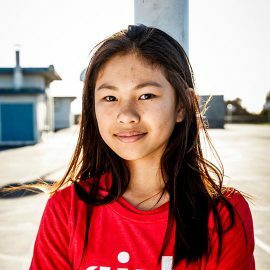 Get the latest news and stories from Girls Inc. of Alameda County. Subscribe to our newsletter.